It's that time of the month again- favourites! 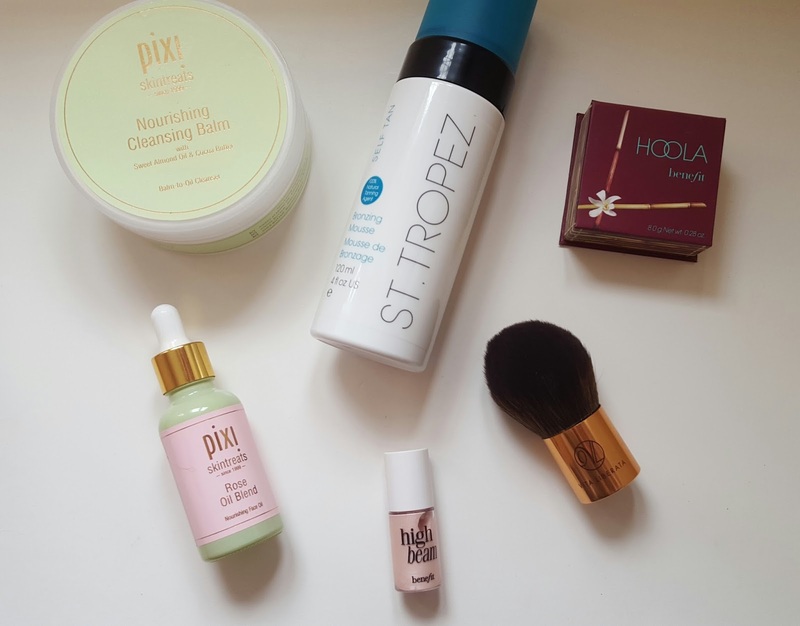 This month I've made quite a few new beauty/skincare purchases, most of which have now become firm favourites. 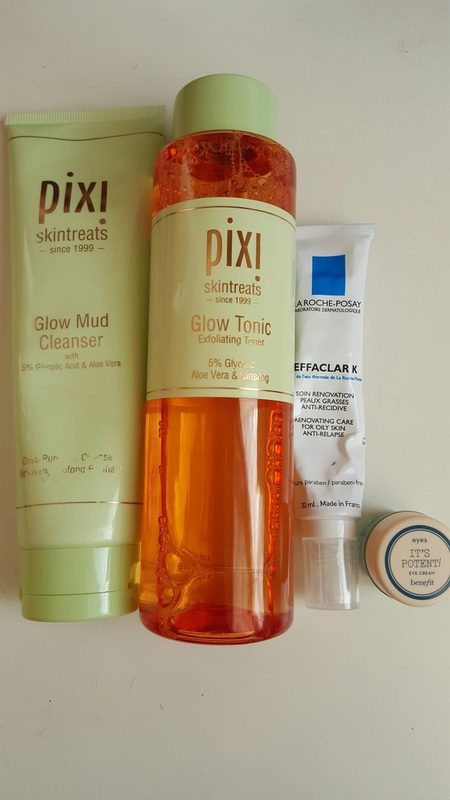 This month i won a very generous prize from Pixi Beauty, including both skincare and makeup. I'd only previously tried their Glow Tonic and Mud Cleanser- both of which i love. Two other skincare products that have now become part of my daily routine are the Nourishing Cleansing Balm and Rose Oil Blend- reviewed in full here. 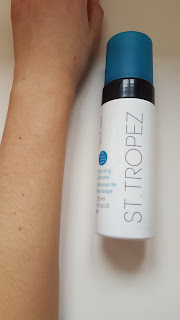 Moving on to fake tan- my all time favourite tan was Xen-Tan Dark Lotion, however I decided to try out the St Tropez bronzing mousse as I find a mousse to be a lot easier and quicker to apply. 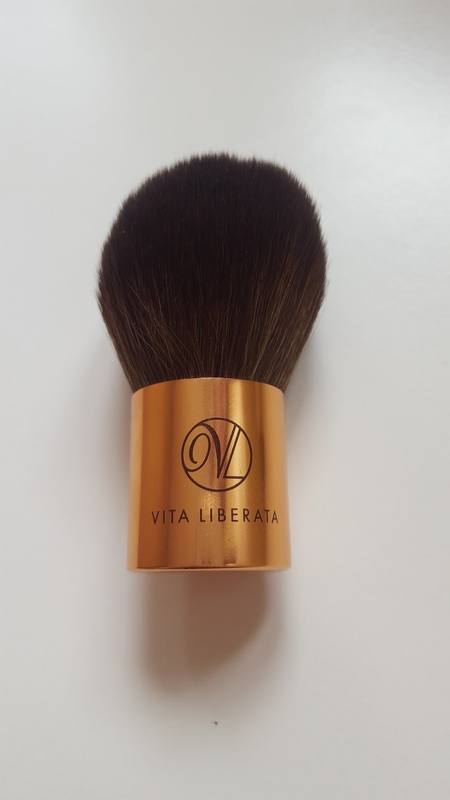 It has a really nice scent upon application (although after a few hours it does have the dreaded biscuit smell), and it super easy to apply with a mitt. I haven't found it to streak at all, and gives a gorgeous natural bronze colour. The picture shows the tan after 3 days, and I'm normally super pale so the colour does last a good amount of time, around 5 days. Another thing I LOVE about this tan it the way it fades- I don't find that it goes patchy at all, which is the issue I have found with a lot of other tans! 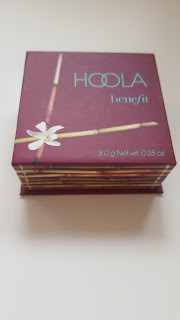 Makeup now- my most recent makeup purchase was the Benefit Hoola Bronzer. This is a really popular cult product and I can't believe it has taken me this long to bite the bullet! 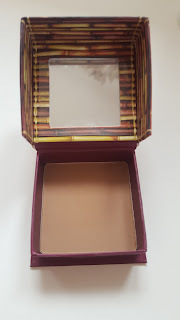 It's a lovely colour on my pale skin tone, and can be used for both contour and bronze, which is even better for travelling as you don't need to take two separate powders. The packaging is really cute, as are all Benefit products. This is now a staple in my makeup bag. A product that I've had for a while but never really used much is Benefit High Beam. 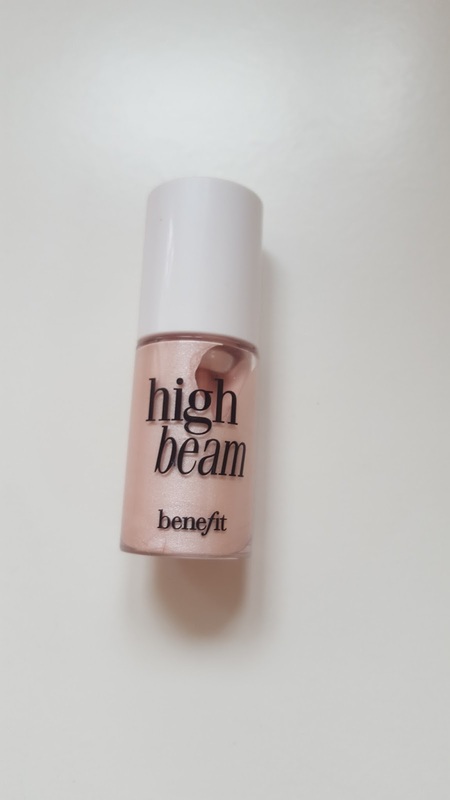 Coming into Spring now, I find myself opting for glowing makeup as opposed to matte, and this highlighter does the perfect job for creating that 'healthy glow' look. It's a gorgeous pearl highlight, and isn't too shimmery which makes it perfect for daytime wear. A little goes a long way and even though this is only a sample, I can see it lasting me a very long time. Finally is a makeup brush that I got free with some Vita Liberata tanning products from Feelunique. I wasn't expecting much as it was a free gift, however I was pleasantly surprised. This brush is one of, if not the softest brush I have ever felt. It's the perfect shape for applying bronzer or all over face powder, and the size makes it perfect for travel or popping in your handbag. Following onto my morning skincare routine, it makes sense to do an evening routine too so, here it is!.. 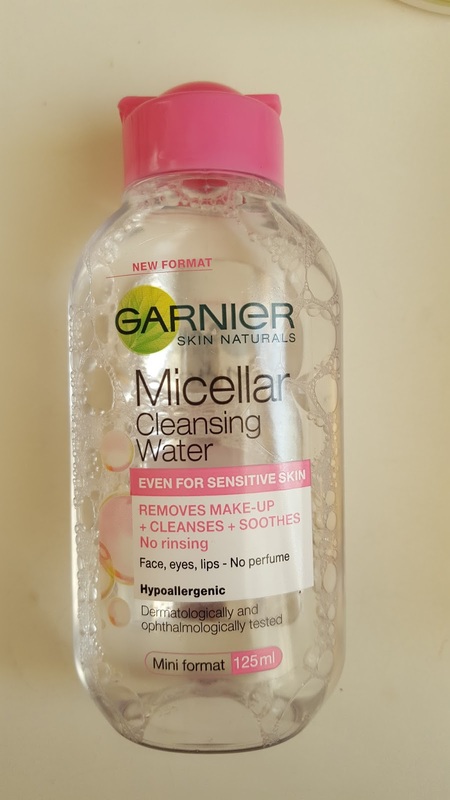 If i've been wearing makeup that day, i'll get a cotton pad and soak it with micellar water, and lately i've been using the Garnier one. I bought mine from Boots and the 400ml bottle retails for £4.99 and the 125ml bottle is £1.99 (they are always on offer somewhere!). It does a great job at removing my face makeup and mascara and I will be repurchasing this when i run out. After this, I will use an oil cleanser. 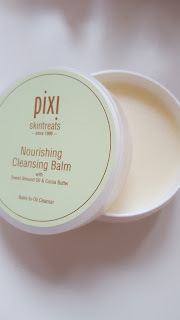 I used to always use the Body Shop Camomile Silky Cleansing Oil, however I have really been liking the Pixi Nourishing Cleansing Balm. You only need the tiniest amount and you rub it onto your face and it turns into a thick oil and melts away any excess makeup. After I wash it off, my face feels really smooth and nourished as if i've just moisturized. 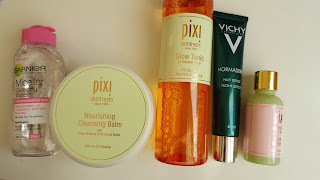 I will follow this on with the Pixi Glow Tonic (reviewed in my Morning Skincare Routine). 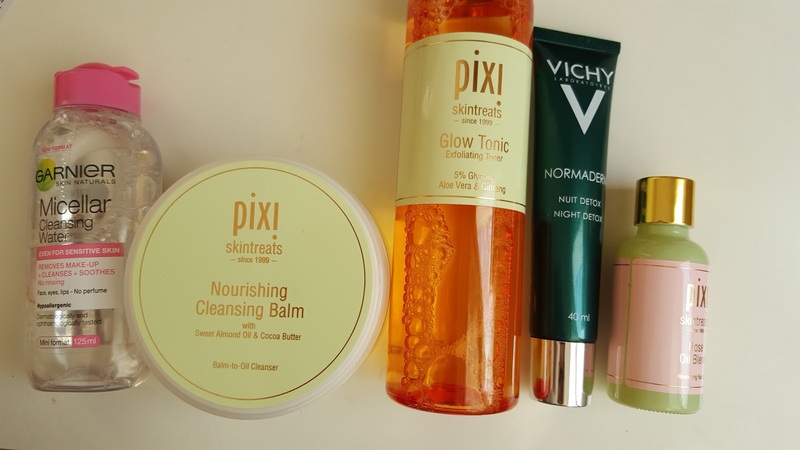 Then i will either use the Vichy Noraderm night detox, or the Pixi Rose Oil Blend. 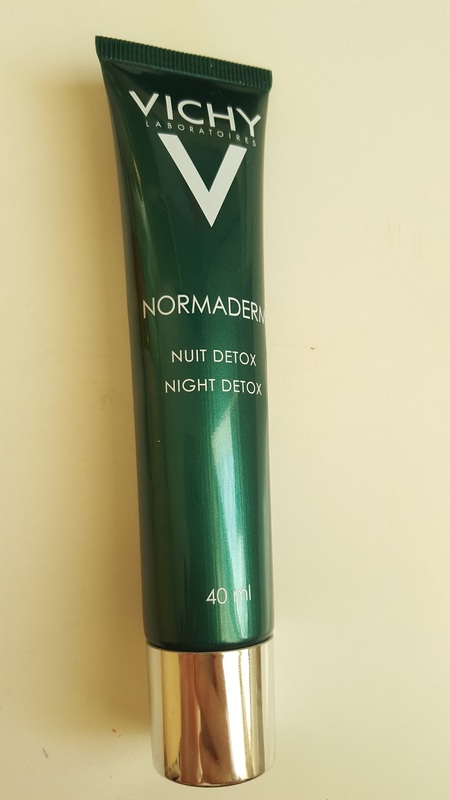 The Vichy Noraderm is great for following on from the Glow Tonic as it's super moisturizing, but not greasy. 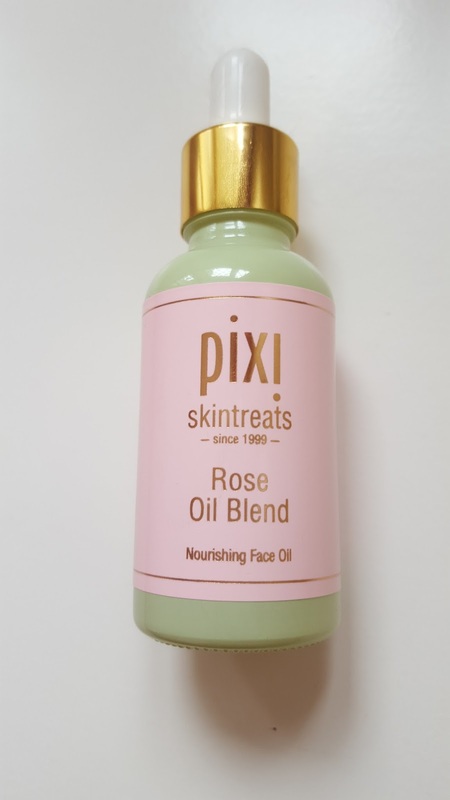 The Rose Blend Oil is my new favourite skincare addition- I put it on at night time and wake up in the morning with really healthy looking skin. 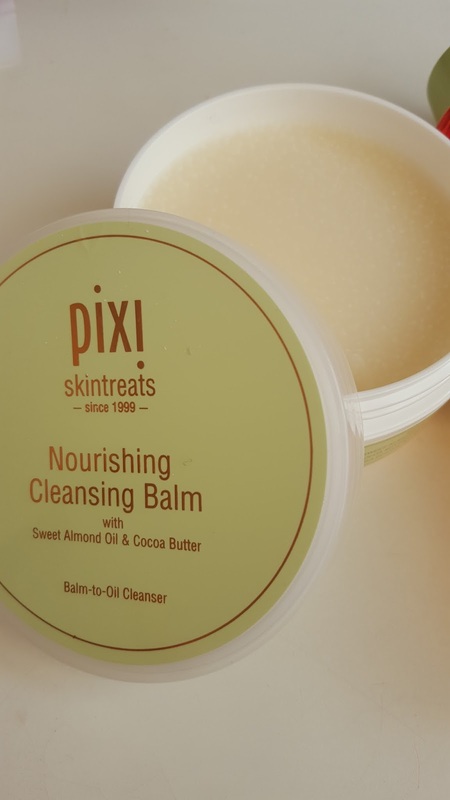 When you first put it on it is quite greasy, but it sinks into the skin and gives you such a lovely healthy glow. I really recommend this product to everyone- it would work well with all skin types. and it retails for £8.95. I'm constantly changing my skincare routine but I'm really enjoying using these products at the moment! I start off using the Pixi Glow Mud Clenser. I bought mine from Marks and Spencer and it retails for £18. You dampen your face, and then rub a small amount into the skin. After rubbing it for around 30 seconds, it starts to thicken up and feel like a face mask. I tend to leave it on for another minute or so to sink into my skin, and then I will wash it off with warm water and a damp muslin cloth. 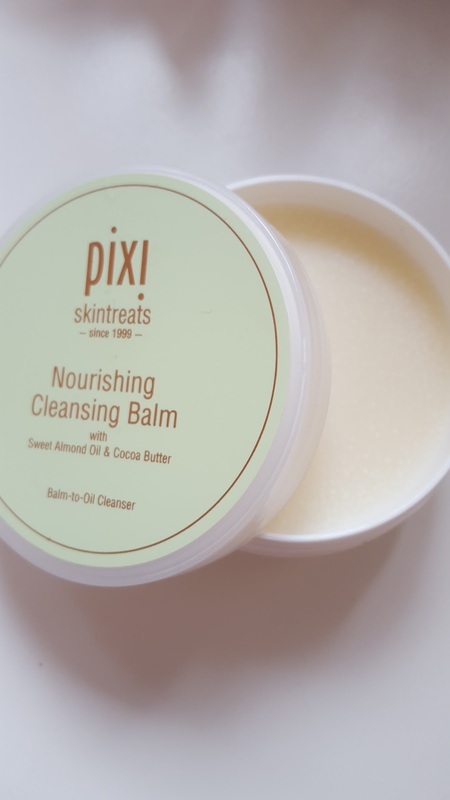 It leaves my skin feeling super soft and leaves a subtle glow. 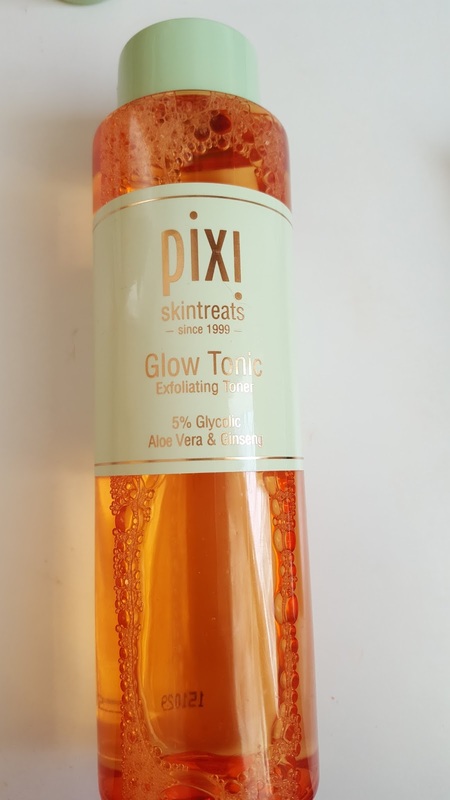 I follow this with the Pixi Glow Tonic. I also bought this from Marks and Spencer which also retails for £18. It claims to perfect skin tone and texture and leave you with a healthy glow, which I can vouch for. It has a really nice scent, and isn't too drying on the skin. It has really helped with my skin texture and I will definitely be repurchasing this! 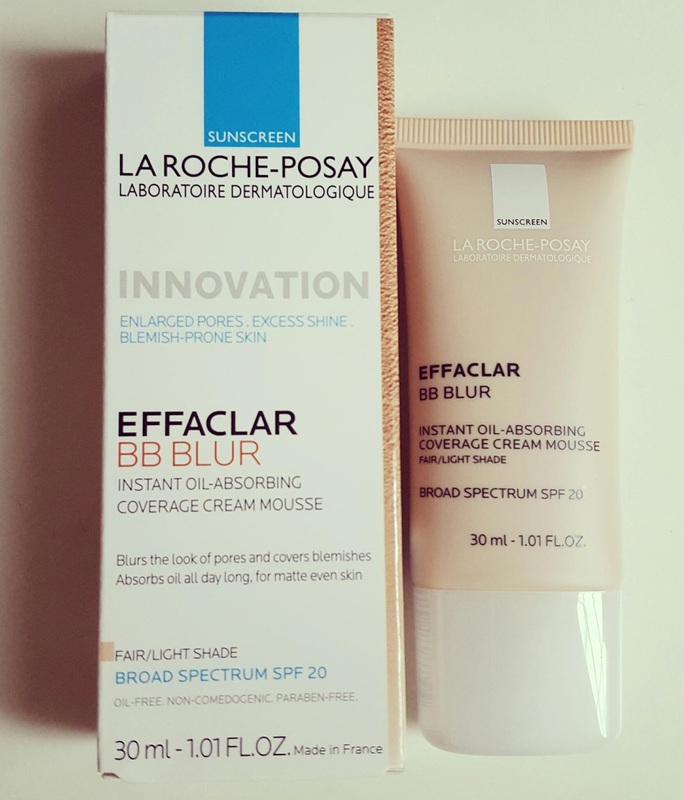 After this, I apply the La Roche Posay Effaclar K. I bought this from Escentual and it retails for around £15, but there is almost always an offer on. Although it isn't advertised as a moisturizer, I think it works well for this and provides the perfect amount of moisture for my oily skin. However, I can't say that it's amazing for controlling oil, and I'm yet to find a miracle moisturizer for my skin (any recommendations appreciated!). 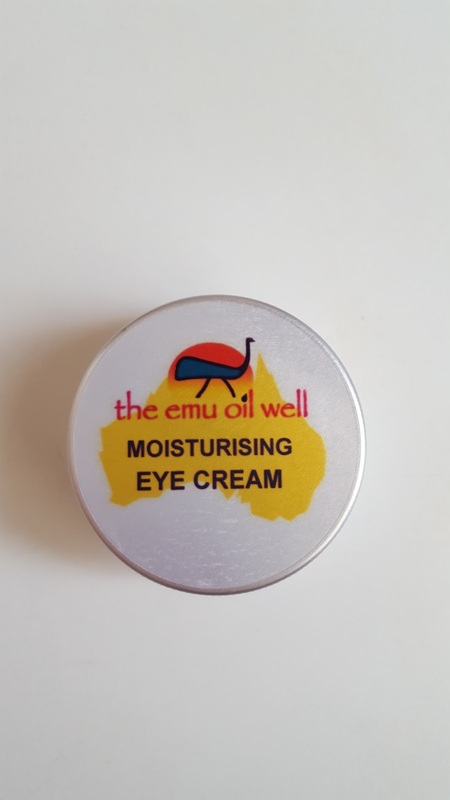 Finally, I'll use an eye cream, and at the moment I'm really enjoying using the Benefit It's Potent. It's super moisturizing and it sinks into the skin really nicely so that you can still apply concealer on top without it being oily. Today I thought I'd review the La Roche Posay BB Effaclar Blur as I've been using it SO much recently. I bought mine from Escentual for £14. I got the shade fair/light which is the perfect shade for my skin tone (I use estee lauder double wear in 1w1 bone for reference). It has an SPF of 20 so gives you that extra protection if needed. It has a light coverage, so you can wear it alone or under a foundation for that extra coverage. The consistency of it is like a mousse, and when blending it it's super smooth and glides along the skin. The thing I love the most about this is it completely fills in your pores and makes your skin look airbrushed, without having a heavy feeling on the skin. 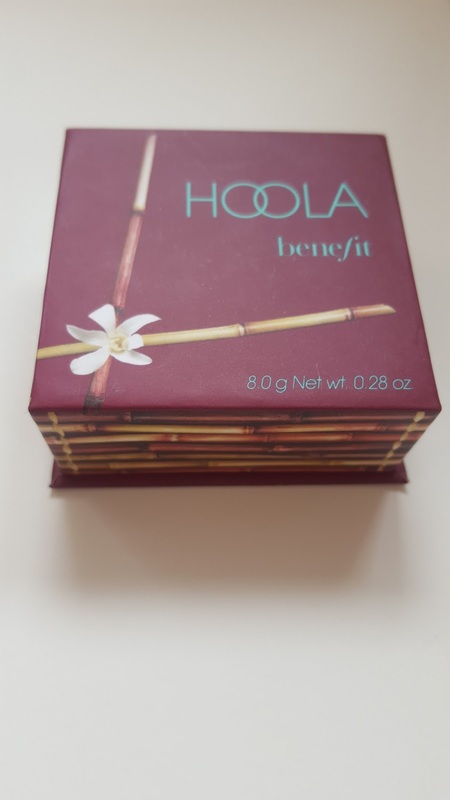 I have been using it in place of foundation because it gives me just the right amount of coverage and lasts for around 4-5 hours without me having to powder.